Nourished® works with adults of all ages (18+)—from college students and working professionals to parents and seniors. What all clients have in common is a desire to make a REAL change to a healthier, more balanced life. While some seek to address a specific condition or dietary modification as recommended from their medical practitioner, others are merely looking for guidance and support in transitioning themselves or their family to a better lifestyle. How do I register for one of your offerings? For cooking classes, lunch & learns and aromatherapy events, you can register online or call 630.You.Well (630.968.9355). To hold your reservation, payment in full is required at the time of registration. To schedule a private session with our Nutrition & Wellness Consultant, please call the above phone number. Credit card information will be required to hold your appointment. We’re happy to book your next appointment at the end of each session as well. What method of payment do you accept for registration? Will I be charged upfront? Nourished® accepts all major forms of credit cards—Visa®, MasterCard® and American Express®. You also have the option to pay with a gift certificate. Either form of payment is required in full at the time of registration to hold your reservation. Need a gift certificate? Purchase it, here! All cooking classes, lunch & learns, and aromatherapy events are confirmed upon completion of registration, and sales are final. Due to upfront cost of goods, and to maintain smaller and more personalized classes, we appreciate your understanding that we don’t offer refunds for cancellations or no-shows. However, your reservation is fully transferable, so you’re welcome to have someone else attend in your place without notice. Nourished® reserves the right to cancel a cooking class, lunch & learns, aromatherapy event or coaching session. Our staff will contact you by phone or email to issue a full refund or to reschedule. NOTE: If you booked through CourseHorse and need help canceling or have questions about your class, please visit the www.coursehorse.com and contact their customer service team. How early do I need to arrive prior to a class / session? We ask that you arrive at least 10 minutes prior to your scheduled start time. NOTE: For those attending private coaching sessions, a Client Intake Form will be sent to you via email upon scheduling your initial consultation. In order to maximize the time and quality of your session, all forms must be completed and returned two business days prior to your appointment. Parking is free of charge with limited spots available in our parking lot. Parking is also offered on Hinsdale Avenue along the railroad tracks, less than 50 feet from our building. For those commuting from the city, the Metra® BNSF line is a convenient option, as we’re located just four blocks from the Hinsdale train station. See our map for reference. Just yourself! 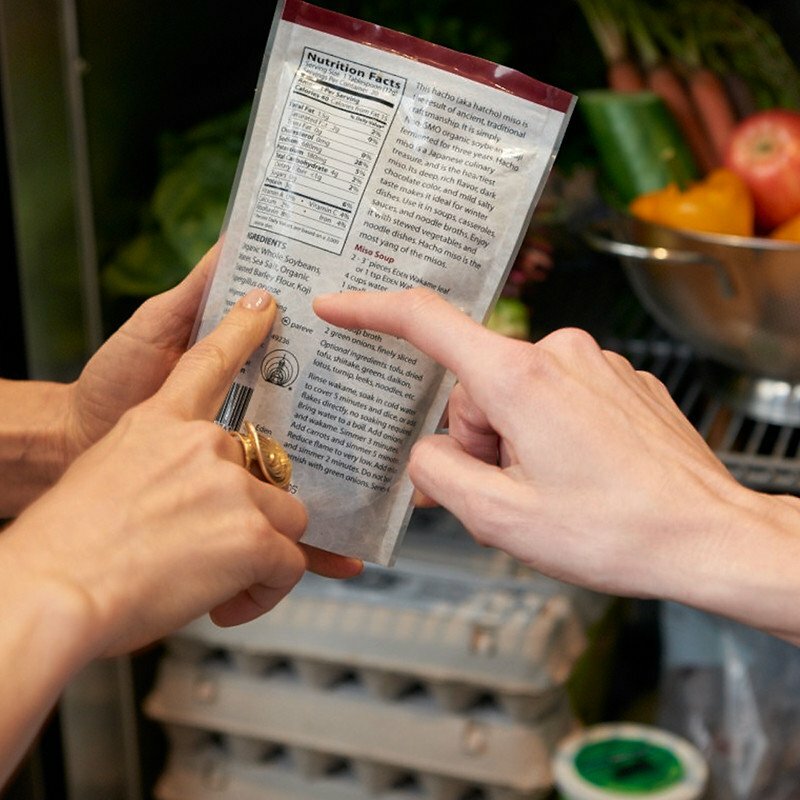 Nourished® will provide aprons, printed recipes and food education materials. 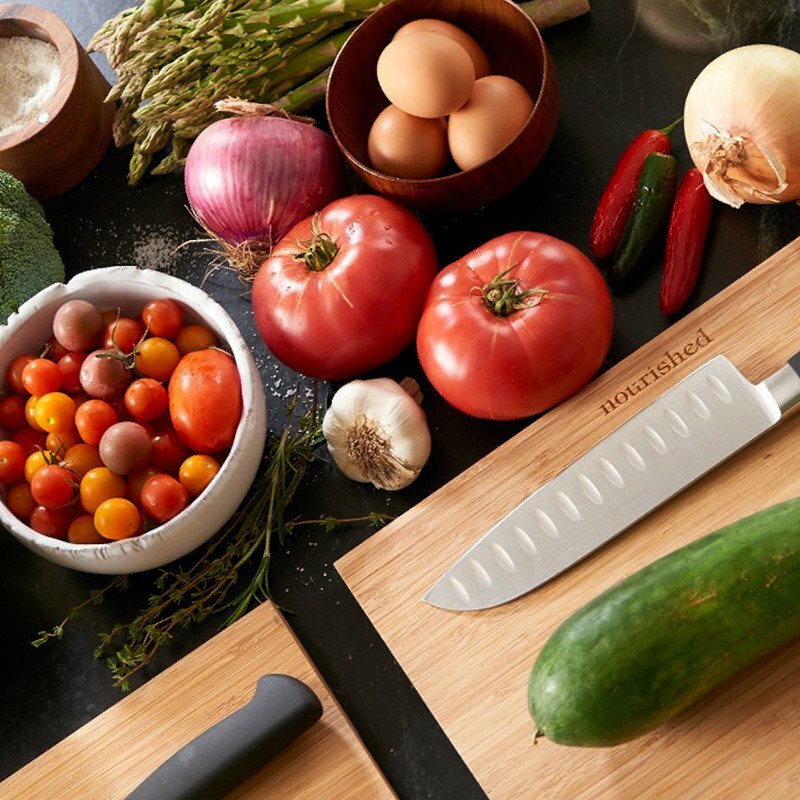 For hands-on classes, we’ll also provide knives and kitchen tools as needed. There is no dress requirement for demonstration classes. When attending hands-on cooking classes, the only requirement is closed-toe shoes. For your comfort, we recommend wearing something casual as well as flat, non-skid shoes for easy mobility. Are your cooking classes for beginners or those with more experience in the kitchen? Our cooking classes are for clients of all experience levels. However, some class offerings such as our Knife Skills & Kitchen Essentials or How to Stock a Healthy Kitchen are designed to be foundational—providing the groundwork that guests need to gain basic cooking skills and introductory food and nutrition education. What’s the difference between demonstration and hands-on cooking classes? In demonstration classes, guests watch as the chef prepares a meal and explains various cooking techniques. Nutrition education of each food component used will also be highlighted. Demonstration classes are best for those who like to observe and enjoy a tasting of the preparations. In hands-on classes, with recipes and guidance from the chef, guests make dishes from start to finish. Food education, nutrition and cooking techniques are also reviewed, and guests will enjoy what they prepared. This type of class is recommended for interactive individuals who want to develop or enhance their cooking skills—we all learn by doing! Do you accommodate specific food allergies? Nourished® centers meal preparation primarily on organic, unprocessed whole foods; however, we’re not an allergen-free environment. Please check our calendar for specialty vegan/vegetarian or gluten-free classes. How many people are in your cooking classes? What about your other offerings? Our offerings are designed to be intimate to provide for a better learning environment. We accommodate approximately 10 people in our cooking classes, lunch & learns and aromatherapy events to maximize your experience. The class I’m interested in is sold out? Is there a waitlist? Yes, if the class you want is full, there is an option for up to two people to join our waitlist. Please note that a monetary commitment is required at the time of joining, as we require payment in full for the booking of all of our classes and services. If a cancellation is received, the first person on the waitlist will automatically fill the spot, and be notified via email. If you’re not added to the class, you will have a credit on your account for the amount you paid to register. This can be used toward all future classes, services and merchandise purchases. In circumstances of great demand, we may add another class. The same holds true for our other offerings. How long do you usually work with people in Nutrition & Wellness Coaching? There is no specific answer for this, as there is no one-size-fits-all solution. Everyone is different. For some, it’s an initial consultation with a few follow-up sessions. Others want a more comprehensive approach that lasts months—or even years. Typically, it takes 60-90 days to create a new habit. Therefore, for those seriously committed to changing their lifestyle, we encourage a 12-week commitment—or seven total sessions—for lasting and impactful results. 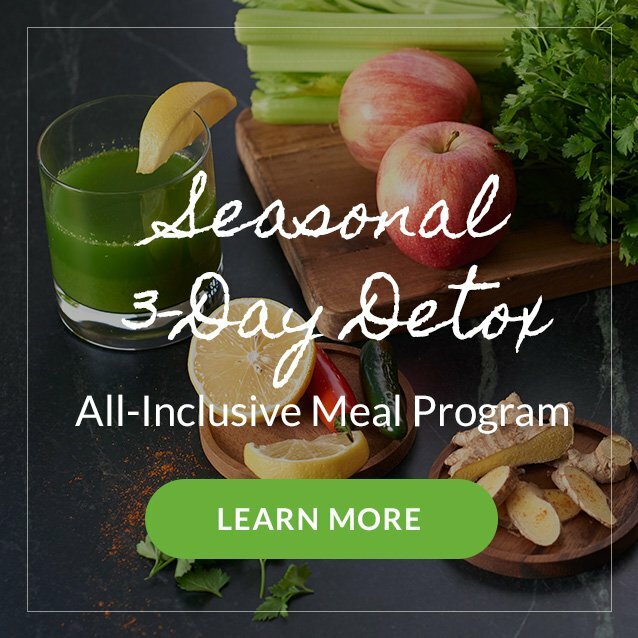 Do you accept insurance for Nutrition & Wellness Coaching? No, insurance is currently not accepted.